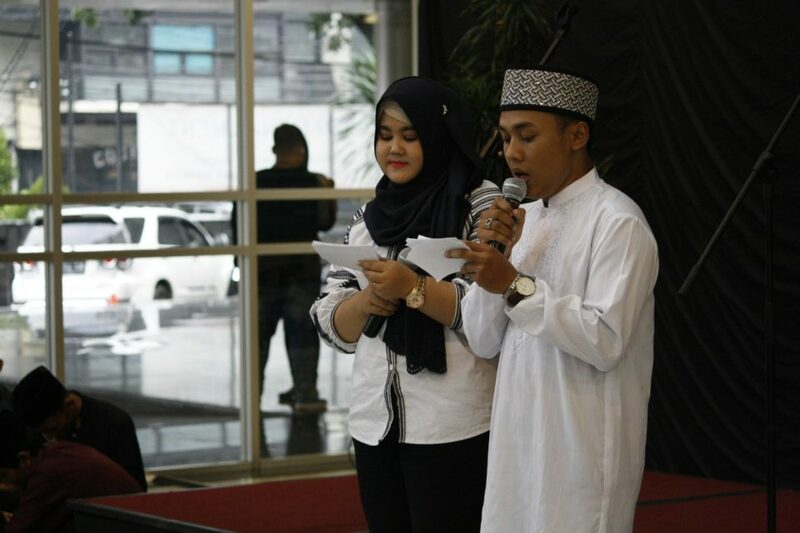 BINUS INTERNATIONAL and BINUS BUSINESS SCHOOL held a Ramadan Iftar on Tuesday, June 13th, 2017, at BINUS JWC Campus, Senayan, Jakarta. 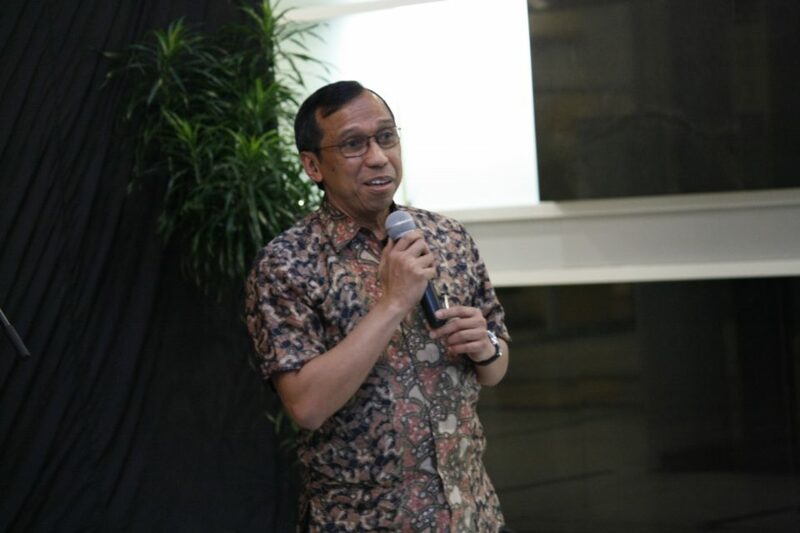 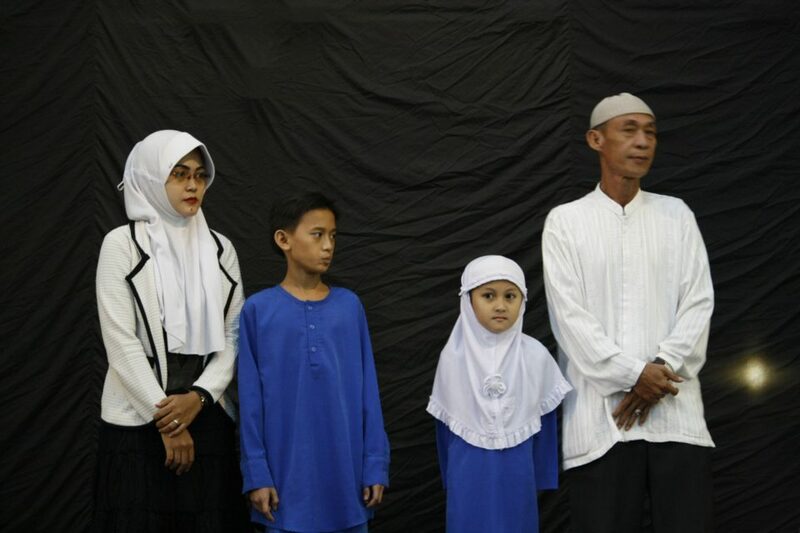 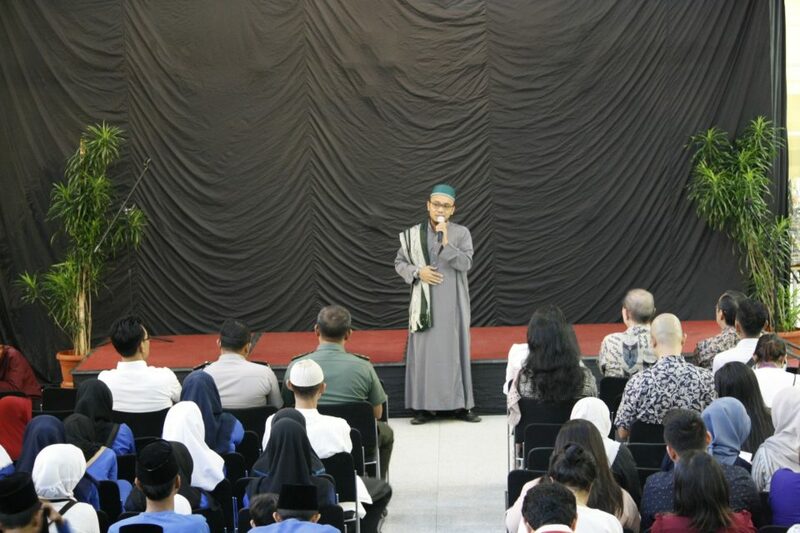 This event that was held to celebrate the blessed and holy month of Ramadan was not only attended by employees, Deans, and faculty members, but also Mr. Bernard Gunawan (CEO of BINUS Group), 30 children and 2 caretakers from Al Abror Palmerah Orphanage, participants from the neighborhood, and government (district and sub-district). 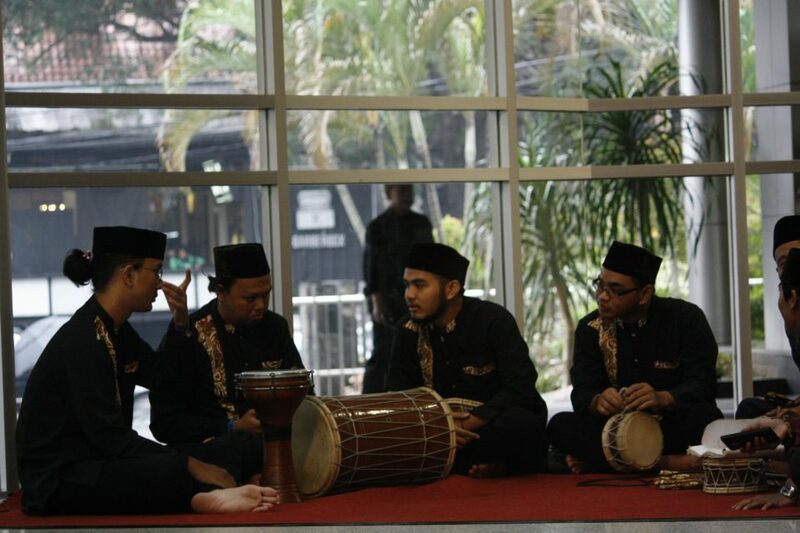 The Ramadan Iftar was opened with Marawis session by Marawis Ar Rohman and followed with Holy Quran reading. 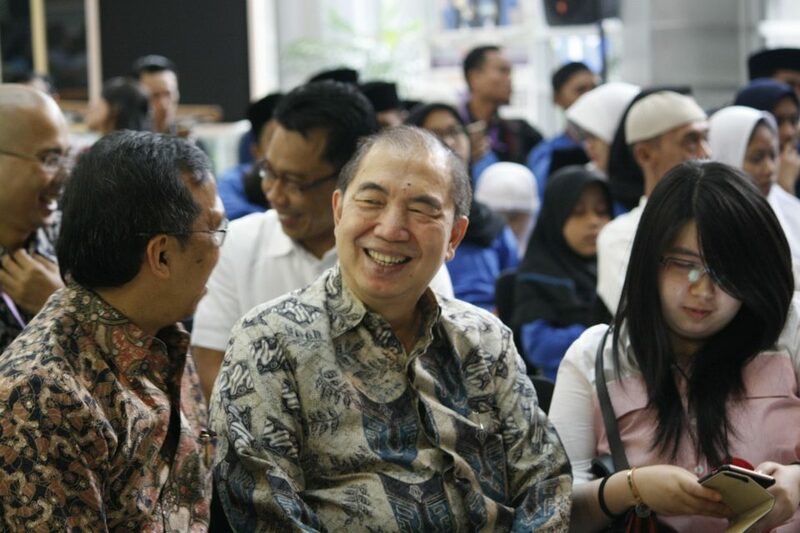 Before the Tausiyah session, Mr. Bernard Gunawan and Mr. Firdaus Alamsjah (Executive Dean of BINUS INTERNATIONAL) symbolically handed over the aid to Al Abror Palmerah Orphanage. 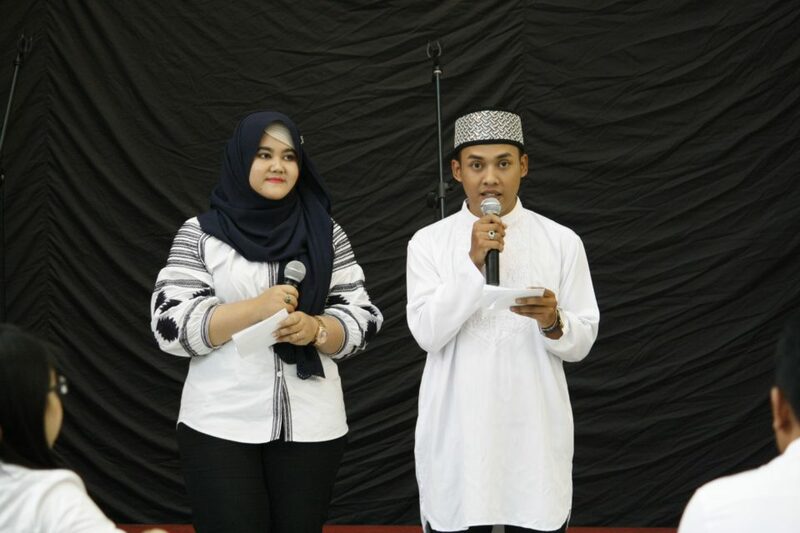 In the Tausiyah session, Ustadz Ulinuha Muslimin from Darun Quran delivered a message for the audience about the beauty of diversity and responsibility to spread the love. 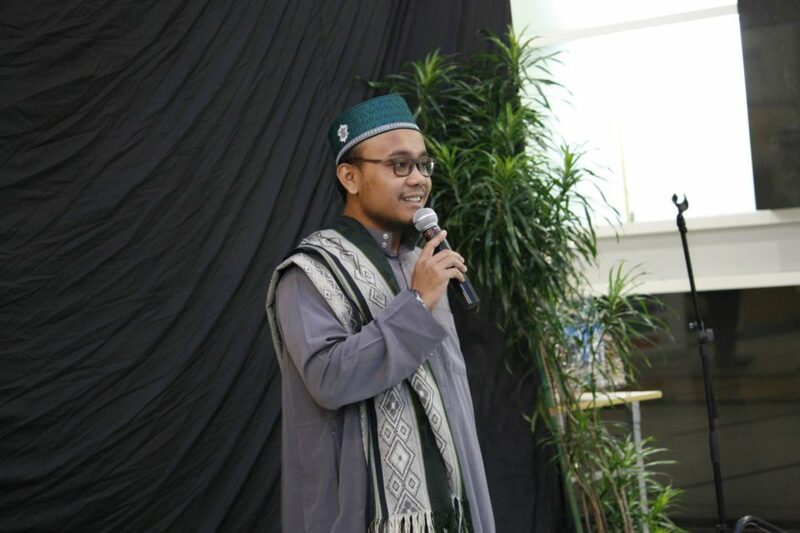 “How beautiful is it if we in Indonesia can shake hands, hold each other’s hands, and unite for our betterment,” said Ustadz Ulinuha Muslimin. 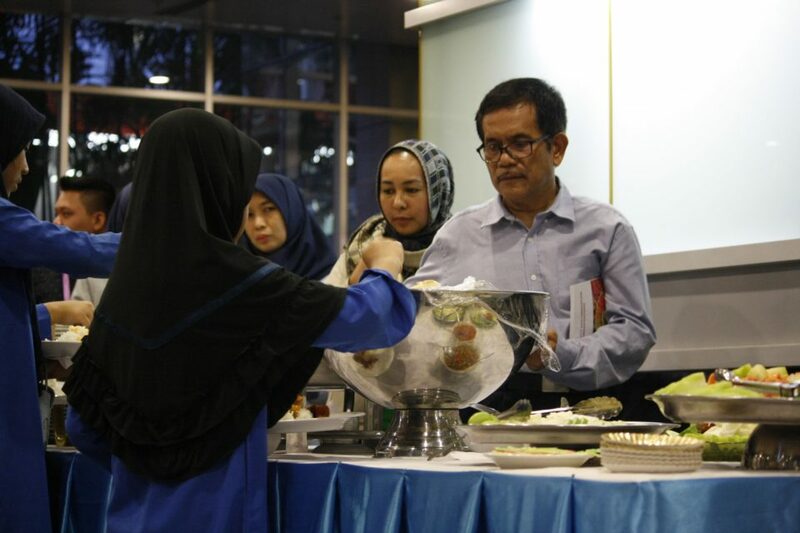 The event then ended with iftar session where the participants enjoyed the meal together. 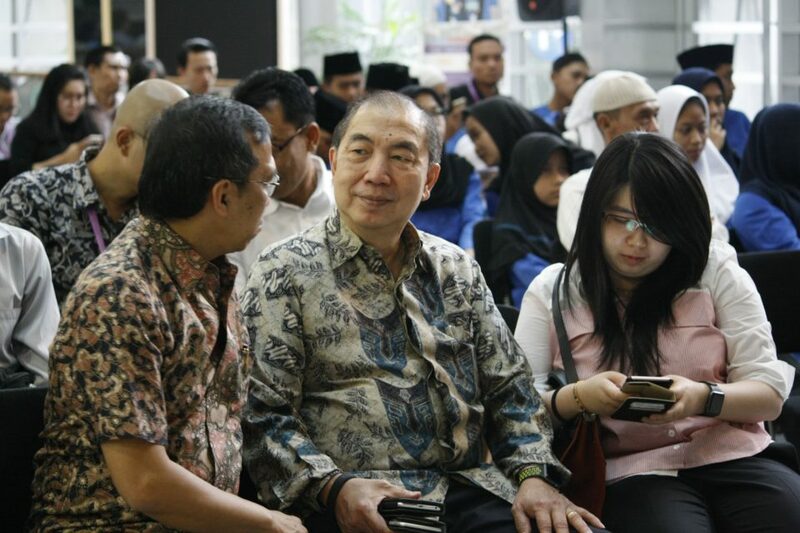 Hopefully, this Ramadan Iftar can strengthen the bond and the unity in diversity among us.